Salil S Parekh will be the second non-promoter CEO to take charge of the $10-billion IT firm. Parekh was a member of group executive board at Capgemini. NRN, who with seven other software engineers founded Infosys in 1981, was at its helm for 21 years. As the CEO he transformed Infosys into a multibillion dollar software and services company, paving way for the outsourcing revolution, which made India the worldâs back office. One of the cofounders, Nandan Nilekani served as CEO for the next five years after Murthy stepped do wn in 2002. 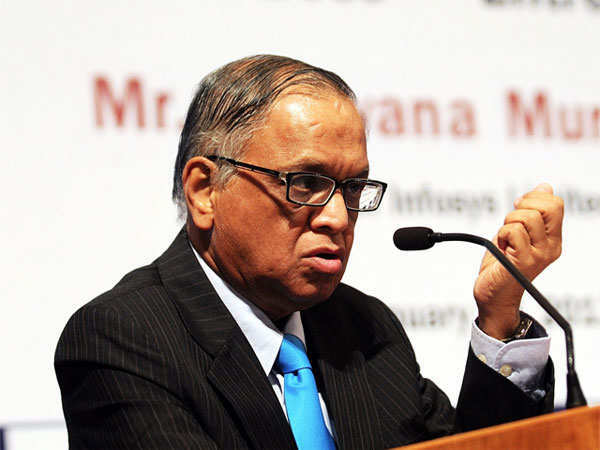 During his tenure, Infosysâ top line grew six fold to $3 billion. 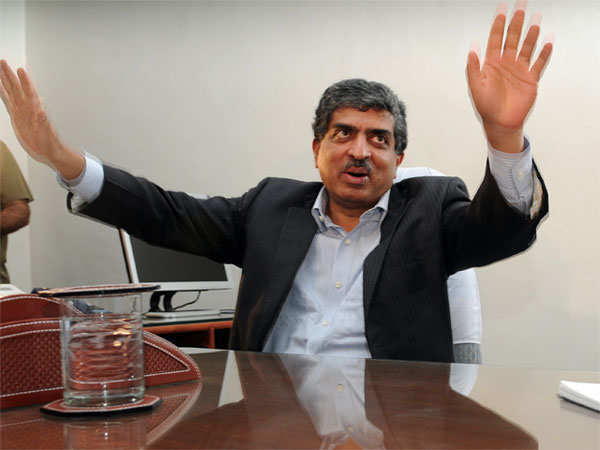 Nilekani left Infosys in 2009 to lead Indiaâs unique identification project, Aadhaar, at the request of the then prime minister Manmohan Singh. As fate would have it, Nilekani made a surprise re-entry as the non-executive chairman of Infosys in 2017. Nilekani relinquished his position as CEO to his colleague and cofounder S Gopalakrishnan in 2007. Gopalakrishnan headed several technical positions within Infosys till then. 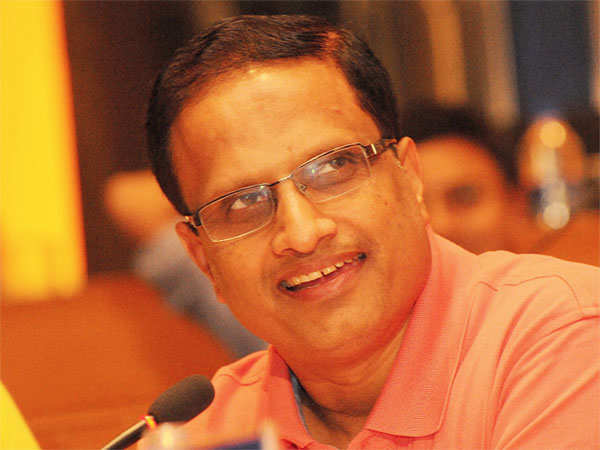 SD Shibulal was the last promoter to have held the position of chief executive at Infosys. He took over from his colleague S Gopalakrishnan in 2011 and ran operations as CEO till 2014. Vishal Sikka was appointed as the first n on-promoter CEO and MD of Infosys in 2014. 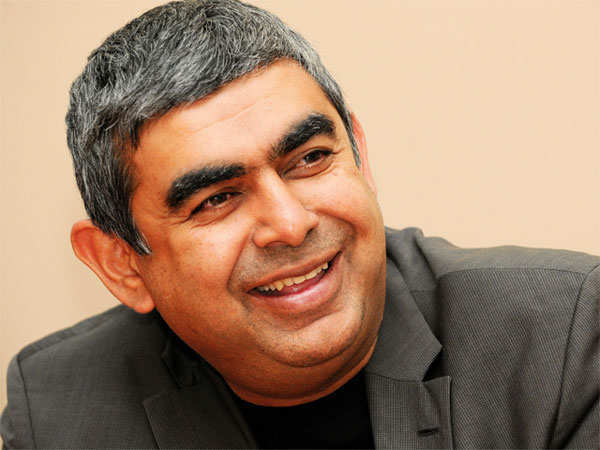 Sikka was expected to lead the transformation of Infosys into a next generation services company. But a slew of controversies around an acquisition by Sikka forced the 50-year-old to quit on August 24, 2017. 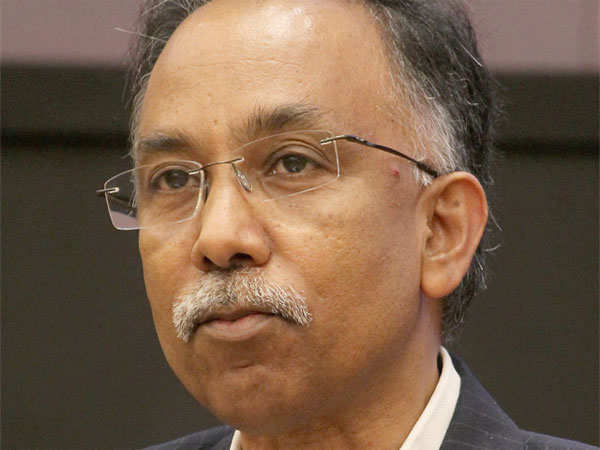 UB Pravin Rao, a life-long Infoscion, who has held several leadership positions at Infosys, was appointed interim CEO for four months while the hunt for the next chief executive was on. Rao will go back to being the chief operating officer of Infosys following the appointment of the new CEO. 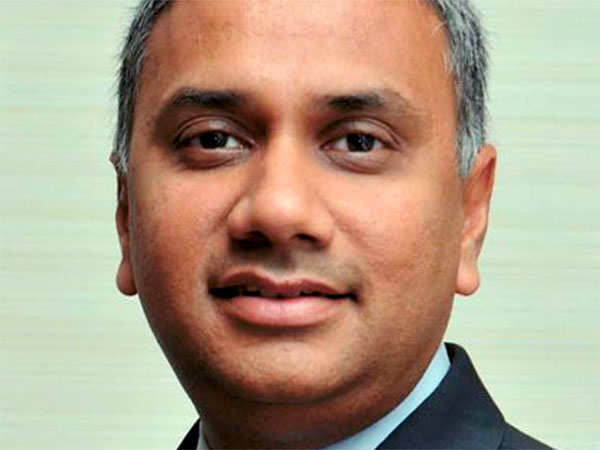 Salil S Parekh will be the second non-promoter CEO to take charge of the $10-billion IT firm. Parekh was a member of group executive board at Capgemini. Known among his peers as the âturnaround managerâ, Parekh has seen through successful acquisitions and strong business turnarounds in the past. 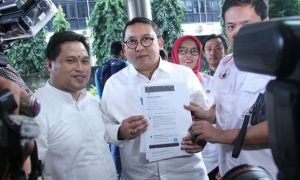 He will assume responsibility from January 2, 2018 for five years . Star kids who could turn into great Bollywood Heroines.